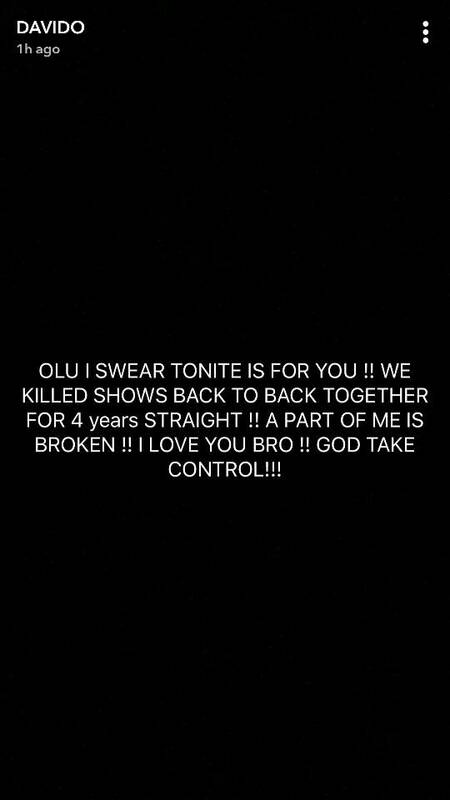 Gbemiga Abiodun, also known as DJ Olu, one of Davido‘s official DJs, and son of Dapo Abiodun, was reportedly found dead in his car. 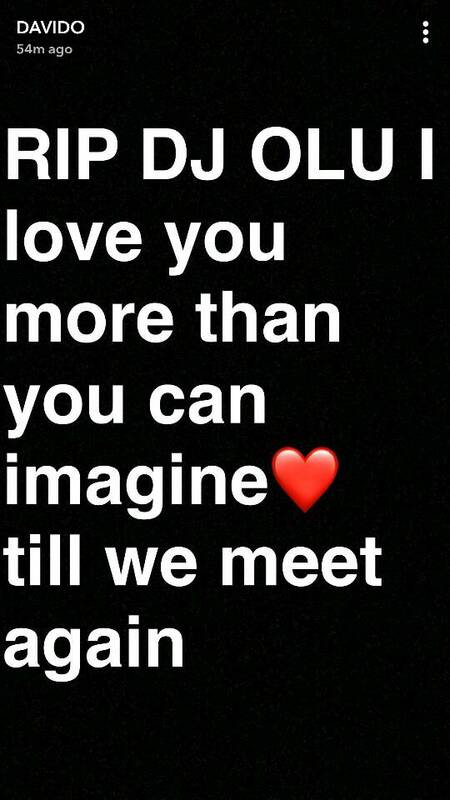 It is being reported that him and a friendChime were found dead together in the car. 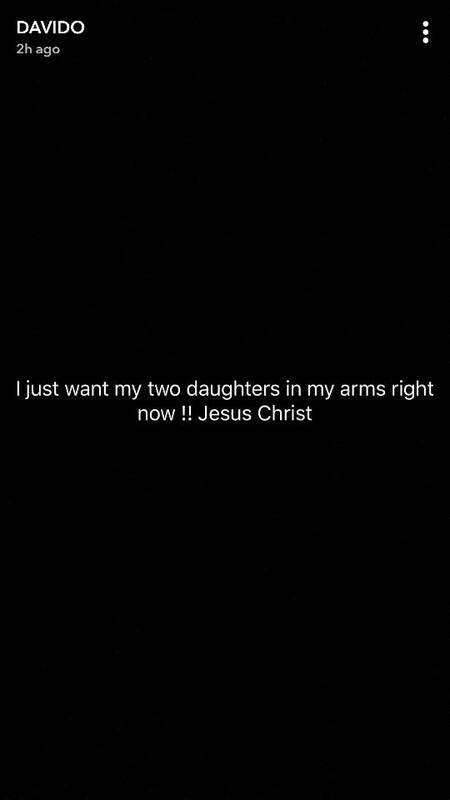 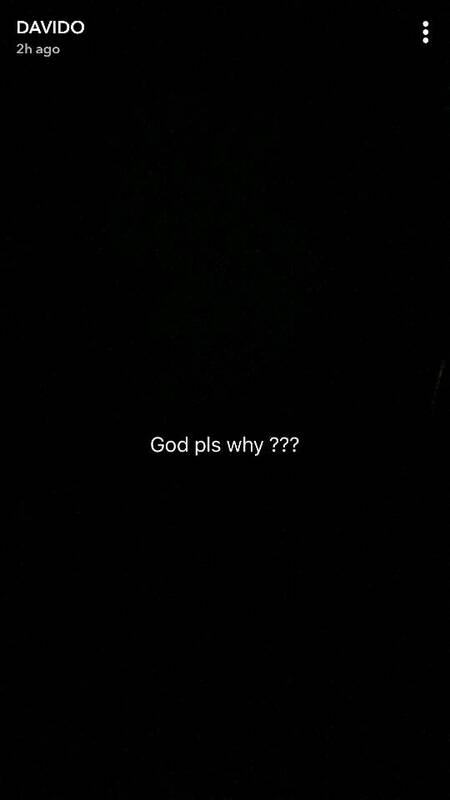 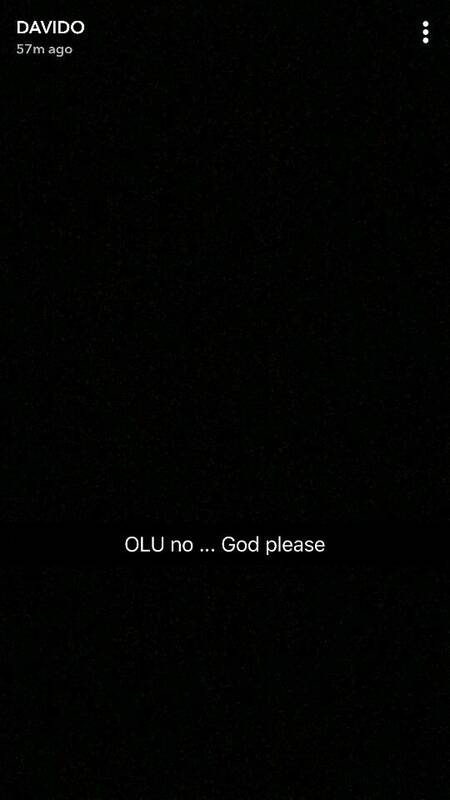 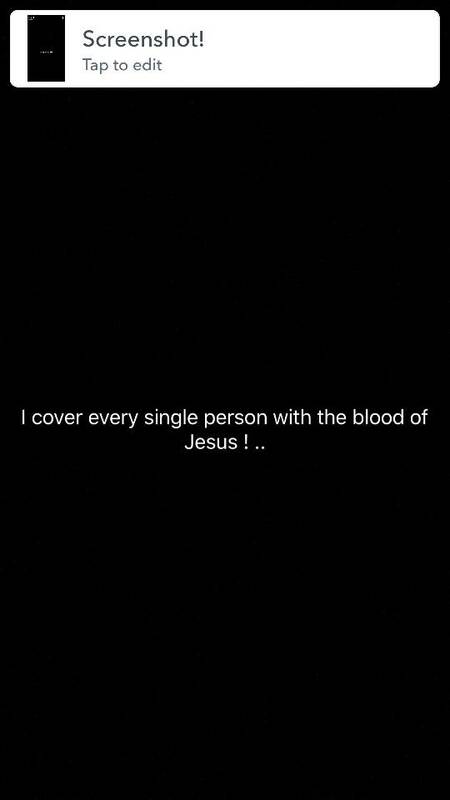 “2 brothers gone in 4 days,” Davido wrote on his Snapchat. Next articleResults of Games played in the Qualifying round of Fifa World Cup.